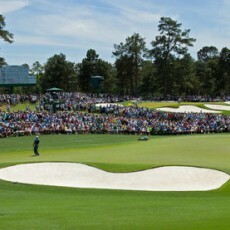 The most famous golf course in Georgia is Augusta National where you might try to get tickets for the Masters. Tickets are costly to come by. Yet it gives us the most beautiful image of Georgia golf and shines forth, beckoning the golfer. Try Innsbruck Resort & Golf Club, which is close to Atlanta and offers 18 holes of championship golf for a reasonable price. Or, try the award-winning Harbor Club on Lake Oconee, with one of the most breathtaking finishing holes anywhere. Visit the Stone Mountain Golf Club with spectacular views on both the Stonemont and Lakemont courses. You will not be disappointed!!! !